Waagacusub.com- Faisal Adan, the Equity Bank new signing has brought the much needed team spirit and composure to the Premier League side ahead of this year's title hunt. After only one game to his names, coach Carey "T9" Oketch said with the much sought Somali national now in his stable, the bankers have found the missing link and will compete for top honours. "He is a positive player. He is very good and very experienced. Besides he is a team player who will make those around him better. Now the rest of the boys must show they can deliver as well,” said Oketch. Adan, who was named Most Valuable Player (MVP) during last month’s Tom Munyama Memorial tournament, played for less than 15 minutes, picking up 23 points in a 67-32 triumph over Kenya College of Accountancy (KCA) University over the weekend. According to Oketch, Adan who came to Equity Bank in January from Oilers of Tanzania will add the much-needed punch to the bankers' quest to bag their first ever national title. He has already shown what he has in one game. Former national champions Ulinzi Warriors rallied from a 17-12 first-quarter deficit to shoot down Strathmore University Blades 71-53. The soldiers' coach William Balozi said all they need is for the key new signings to train with the rest of the team and they will be good to go. Umoja trailed 27-23 at half-time but rallied superbly to defeat Emyba 65-57 as Alan Ouma scored 25 points while Nick Ogola managed 23 for the winners. World Hope nipped United States International University (USIU) 58-55 after leading 33-25 at half time. Philip Manasi nailed 17 points, Vincent Manyimbo 15 and Conrad Wafula 14 for the Kawangware-based side. Mathew Kibet hit the students 11. Women champions Equity Bank had 16 points from Betty Kananu, 15 from Belinda Okoth and 14 from Melissa Akinyi as they drubbed USIU 82-27. Jemimah Omondi made 11 for the Flames. 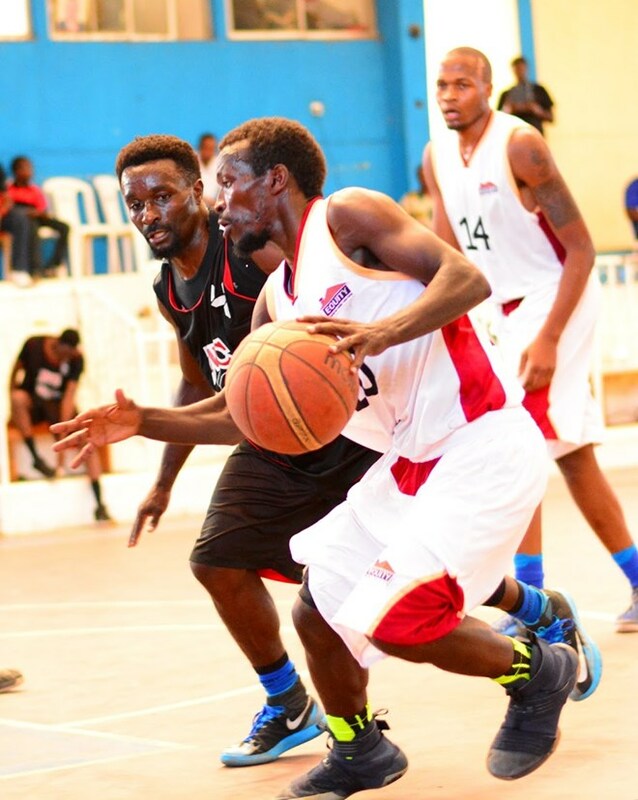 At the Makande Welfare hall in Mombasa, reigning champions Kenya Ports Authority (KPA) recovered to beat the visiting Eldonets 75-68.